Earlier this year OpenMRS participated in Google Summer of Code, a worldwide program organized by Google’s Open Source Programs Office to expose university students to the world of free and open source software, and encourage those students to become long-term contributors to projects that interest them. OpenMRS is a web-based medical record system originally designed for use in the developing world, and is now used on every continent on the globe. OpenMRS is used in all kinds of health care environments, from research laboratories to hospitals to small clinics in remote villages, and even via mobile devices that collect data door-to-door. 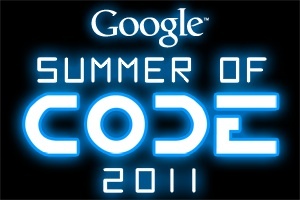 OpenMRS has been participating in Google Summer of Code every year since 2007, and our 5th year was arguably our most successful yet. 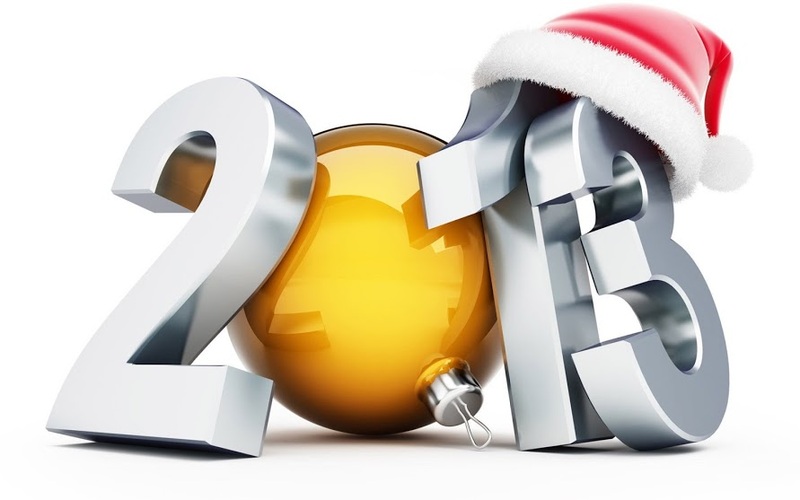 This year, 15 motivated students successfully completed projects to focus or extend the OpenMRS health care IT platform in ways that will have significant impact for our global community of users. Throughout the summer our students became full contributors in good standing in the OpenMRS community. They presented their projects’ work in progress to other developers and users and often contributed their code to our software releases to support health care professionals saving lives around the world. Unlike many other summer internships that students may have during the summer, our students were responsible for planning and delivery of “real-life projects” that came from needs and requests from people installing and using OpenMRS. Balachandiran Ajanthan created an add-on module to deploy reusable “SMART” health care apps inside OpenMRS. Gaurav Paliwal created an add-on module to allow OpenMRS users to provide application feedback to their system administrators and the larger open source community. Gauthami Pingili improved both the UI of the OpenMRS Patient Matching module and improved its accuracy of finding duplicate patients. Goutham Vasireddi helped make it faster and easier for developers to write add-on modules for OpenMRS by creating a “wizard” for Maven. Jelena Skorucak reworked the attributes a person has within OpenMRS, giving clinics the flexibility to record more information about the persons. João Portela made significant improvements to our HTML Form Entry editor, allowing non-programmers to create more detailed, useful data collection forms for health care. Piotr Bryk enhanced our Metadata Sharing module to make it easier to manage the export and import of OpenMRS system configurations. Rahul Akula’s work helped make it possible for OpenMRS to interoperate with external laboratory information systems. Sai Manohar Nethi worked to create a framework for a comprehensive Human Resource add-on module for OpenMRS, allowing the system to help manage clinic personnel. Sreya Janaswamy created a way for OpenMRS users to translate phrases used by the application into other languages, inside the application itself. Sriskandarajah Suhothayan created a way for the OpenMRS Notifiable Condition Detector module to watch for certain large-scale patterns and send notifications to clinicians via SMS or e-mail. Suranga Kasthurirathne created a new way for OpenMRS to store clinical observations that reference other people or locations. Taras Chorny built a system to allow OpenMRS to be installed and upgraded using a variety of languages. Victor Chircu built an “Atlas” add-on module that allows OpenMRS users to opt-in to report their location, type of clinic, and number of patients on a shared map to represent the active OpenMRS community. Since we started participating in Google Summer of Code, we’re very proud that so many of our students have stayed active in the OpenMRS community and continued to contribute their talents after the program ended. In fact, three of our students have gone on to become full-time OpenMRS developers paid by various organizations involved in our community. We continue to be more and more impressed with the students who are interested in our work, and are proud to welcome them into the OpenMRS family! In fact, this year, 2011 Google Summer of Code student Suranga Kasthurirathne was able to join us in October for our annual OpenMRS implementers meeting in Kigali, Rwanda. Suranga provided some excellent feedback about his involvement in Google Summer of Code this year, and about his experience meeting the OpenMRS community face to face. Read his blog post for more of his thoughts. Once again, this year we were blown away by our amazing students during Google Summer of Code. 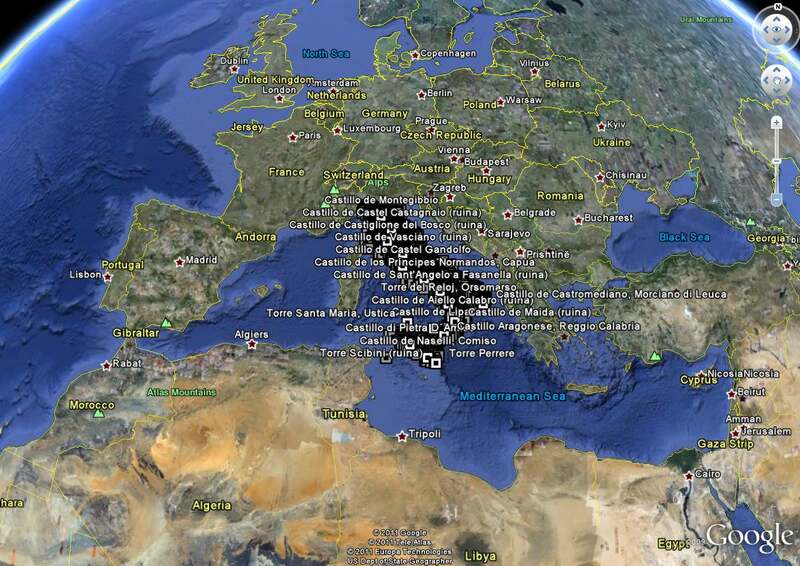 Edujoser a website dedicated to European castles, and created a collection of labelsshowing the location of 100s of castles in Italy. By Edujoser, the collection includes all medieval military buildings (castles, towers, ruins …), built to the XVI century(included) or later with defensive functions (forts, castles …). New castles palacesbuilt on the site of the previous medieval castle, are also included. Collection does not include a castle, palace or castle, built after the XVII century (inclusive) without thedefensive functions that do not meet the above criteria. The palaces of the XIX century and the revival of neo-Gothic castles are not included.